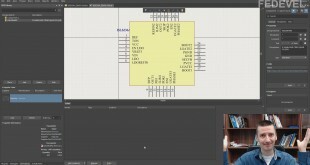 TIP #067: Be sure you fanout all the BGA pins and place all the BGA VIAs before you start connecting signals to it. Why? It is very hard to add something later.